This charm is 35mm tall, 25mm deep, 11mm wide, and weighs 15.48 grams. 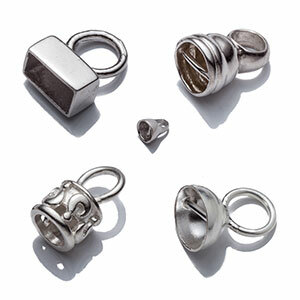 The antiqued sterling silver charm is cast as a majestic rhinoceros head with an integrated loop & bail. The bail will accept chain or cording up to 3.2mm thick.